IndiaBig7 2018 was held from 24th-27th August at Bombay exhibition Centre, Mumbai. 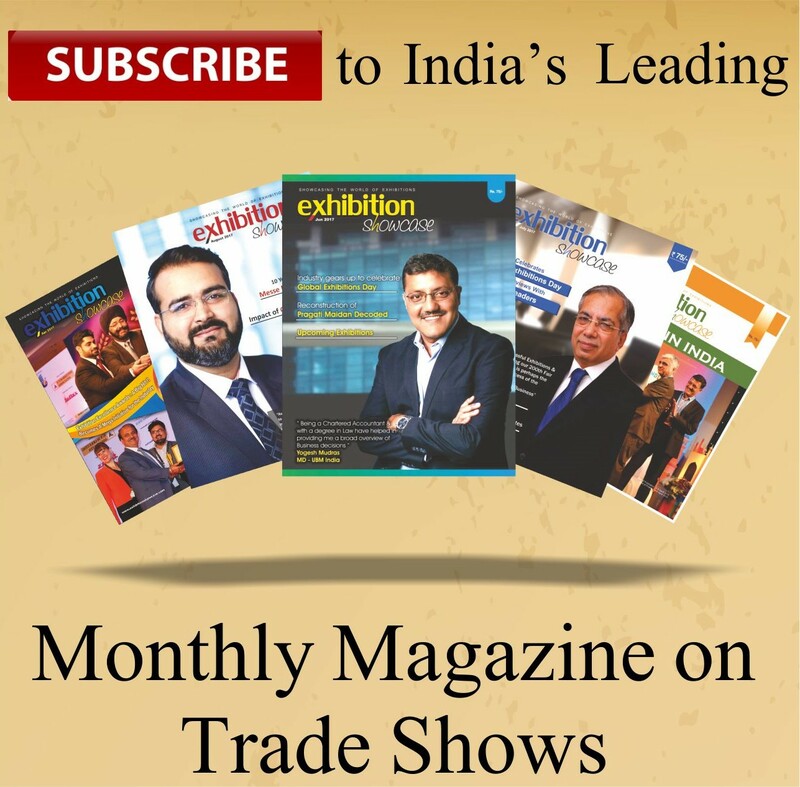 The trade fair caters to the industry for corporate gifting, writing instruments, office articles, gadgets, art and craft and home décor products. The exhibition was inaugurated by Shri. Eknathji Shinde, Cabinet Minister – PWD (MSRDC, public undertaking) Govt. of Maharashtra. One of the highlights of the exhibition was the Event check-in process by KazaMatrix. The app allows online registration and face recognition function, making the process convenient for the visitors. The visitors get an eBadge for entry and a directory of the show. After filling an online form, the visitor can proceed to the facial recognition counter, where the face is captured and the badge gets printed. The app also provides a medium to pre-schedule meetings with exhibitors. This technology is the first of its kind to be used in India for events at IndiaBig7. This digital method of registration also enables organizers to get real time statistics of visitors at the event. Separate area was dedicated to each column, presenting the latest trends in their market. Special zones such as VIP trade lounge, VIP visitor lounge, priority visitor lounge were there to have a detailed discussion regarding business boosting opportunities. The exhibition had more than 1800 exhibitors and was spread over an area of 45000 sq.ft.